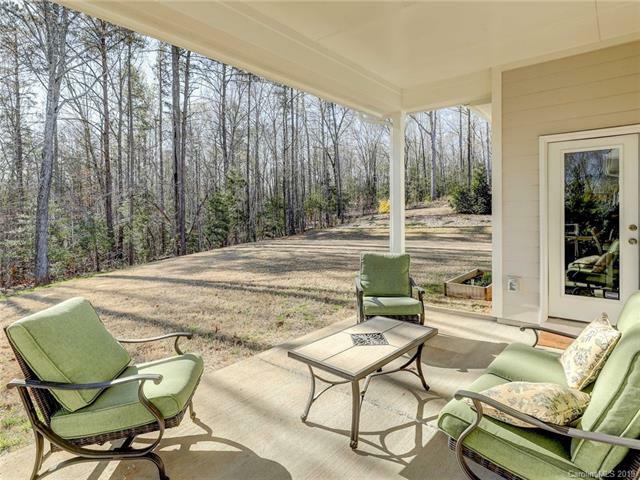 OUTSTANDING Arts & Crafts Home with Covered Front & Back Porches! 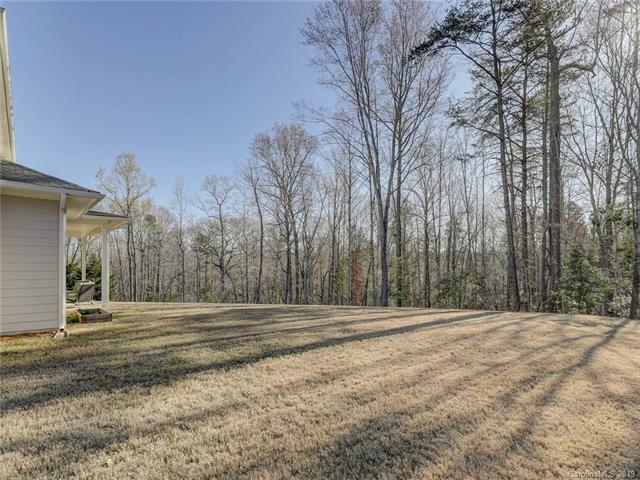 One of a kind, PRIVATE, wooded lot in Massey! 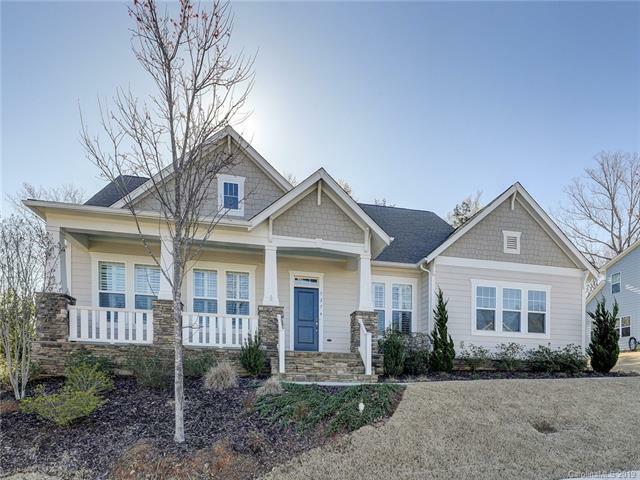 This Home offers the popular, David Weekley Hollybriar plan, showcased with extra updates: Luxurious Master Suite & flowing hardwoods throughout main level, granite, wainscoting, columns, tray ceilings and more. Gourmet Kitchen and Butler's Pantry. Great flow to upper bedrooms & baths, PLUS Bonus Room. Practical Drop Zone and Full Laundry Room. 2 Walk-in storage areas. Private Side load Garage. This home is energy efficient. Enjoy your yard with your family and pets. Also enjoy the neighborhood resort style pool, clubhouse, fitness center, play ground/rec area. 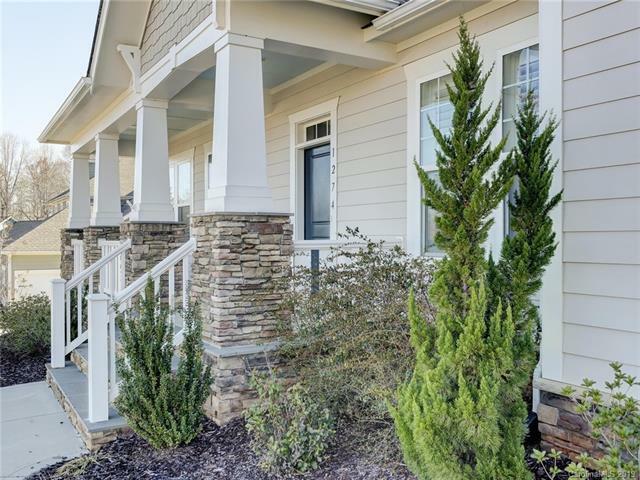 Perfectly located near Ballantyne and Charlotte. Award winning Fort Mill Schools!